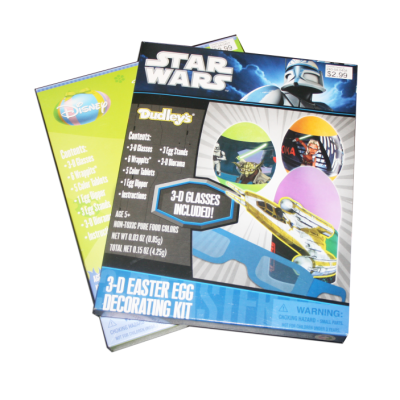 Extreme Eggs 3D - Paper Magic Group enhanced their Easter Egg dying kit with 600,000 of our ChromaDepth® glasses for their highly successful 3D Extreme Eggs. 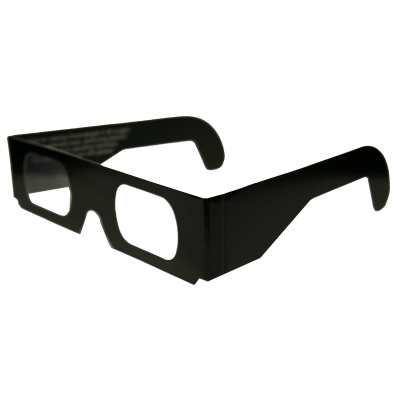 The ChromaDepth® glasses brought to life the colorfully printed egg holders as well as the labels and dyes included in the kit. 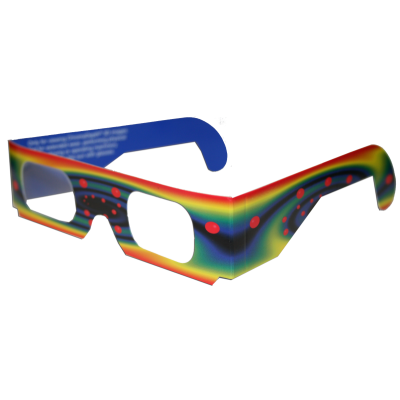 Extreme Eggs 3D (Licensed) - Paper Magic Group enhanced their Easter Egg dying kit with our ChromaDepth® glasses for their highly successful 3D Extreme Eggs licensed product. The ChromaDepth glasses® brought to life the colorfully printed egg holders as well as the labels and dyes included in the kit. 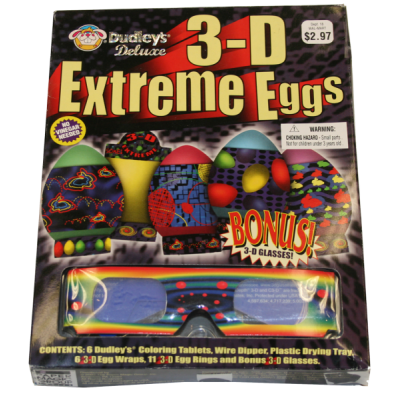 Extreme Eggs 3D (Licensed) - Paper Magic Group enhanced their Easter Egg dying kit with our ChromaDepth® glasses for their highly successful 3D Extreme Eggs licensed product. The ChromaDepth® glasses brought to life the colorfully printed egg holders as well as the labels and dyes included in the kit.